As was hinted by the cards sent to various news outlets, Blizzard announced an expansion to Hearthstone – Goblins vs Gnomes, full of mechanical mayhem. 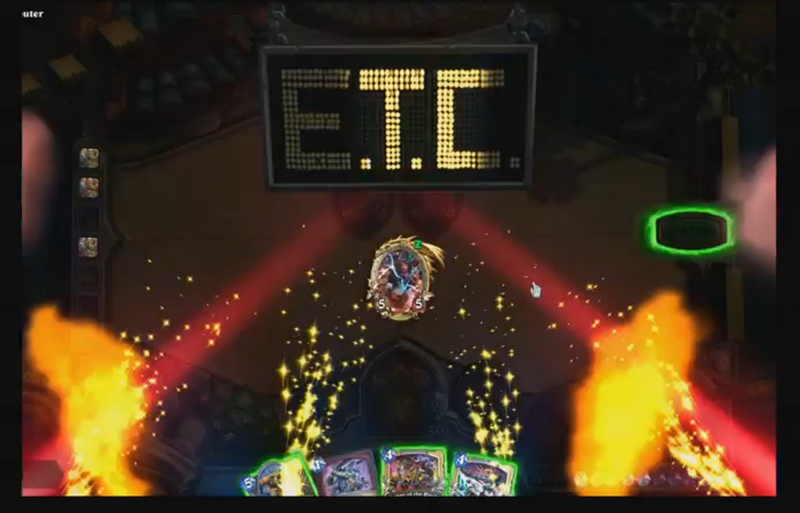 It functions a lot expansions for traditional CCGs; it’ll introduce a large amount of new cards along with some new mechanics on some of those cards. They’ll be obtainable through new card packs that are earned the same way they’re earned currently. There’s something kind of comforting about the familiarity of the process. I haven’t even purchased all the wings of the Curse of Naxxramas yet, but I’m still excited for this too. I play Hearthstone very casually, and even though I’ve yet to unlock all Basic cards, I still find myself excited for this release. I suppose it’s partly the novelty of seeing new cards in play even if I don’t have them. The new game board (and spectator mode) are nice touches as well. Unfortunately, no mention of the next adventure! 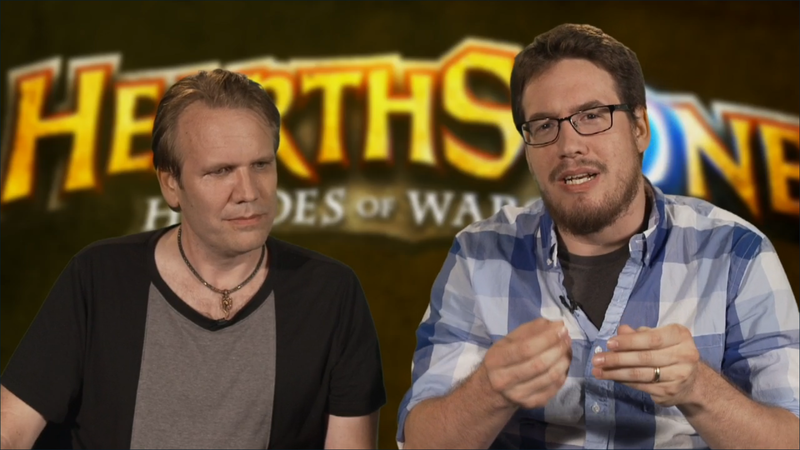 If you don’t find Ben Brode’s laughter infectious, there’s something wrong with you. As soon as I heard him start speaking on the panel, I was reminded what a great presenter he is. It’s not just skill at presenting either. It’s obvious how much he loves the game, which is really important both for creating a game and for talking about it. Seeing it through his eyes helps me to appreciate the game more. Not that Ben reads this, but thanks for your contributions to both Hearthstone and BlizzCon! BlizzCon comes with a lot of news and announcements, but it also comes with opportunities to see people who I don’t see often. There weren’t many people I knew in town for BlizzCon this year, but there was one! Mooglegem and I had lunch with our friend Tarok. 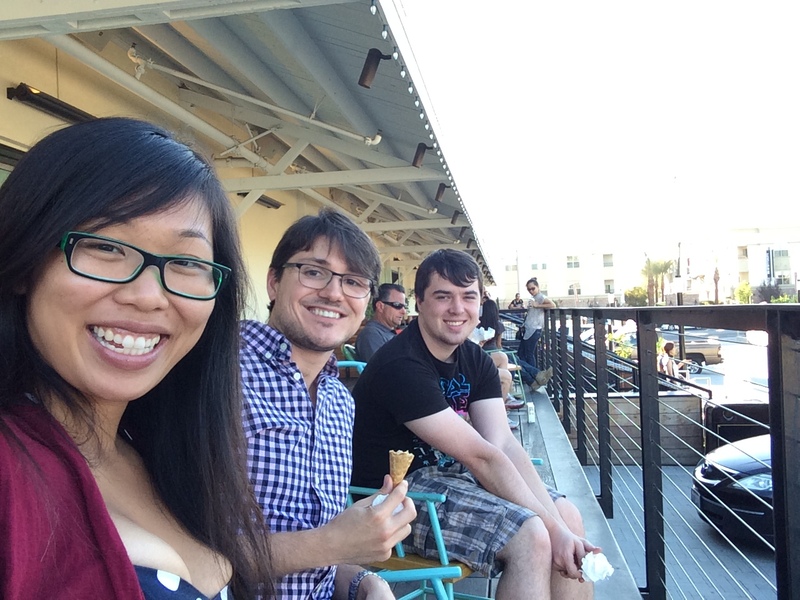 We ate… too many things. I was full for a long time. He was one of two people who joined us on our last night of Garrosh attempts to ensure our victory. Thanks! BlizzCon was this weekend, and I found the announcements pretty exciting. Despite living just twenty to thirty minutes from the convention center, I didn’t go. I think it feels less special as a convention because it’s so close, but I do watch the stream. I’ll be posting about some of the announcements and my feelings about them later. I have something more important to mention first! What would World of Warcraft be without people with whom to play? 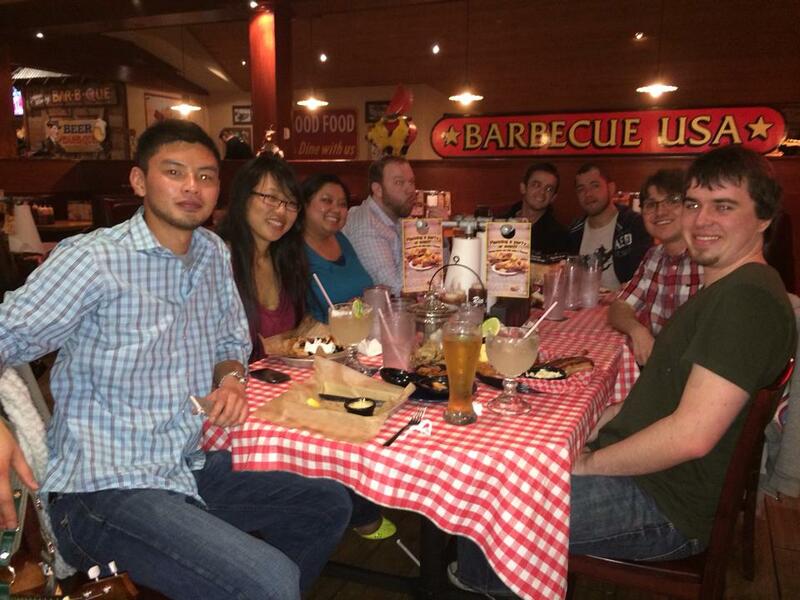 Some of my guildies came down, and got to hang out this weekend. I’m second from the right, in the red shirt. I stole the pic from my guild leader, so hopefully she doesn’t mind. I went to dinner with three out-of-towners and Mooglegem on Friday night, and Saturday night the group of us above went to dinner. That includes four people I met (in person) this weekend, which was great. In the photo, you might notice a cookie jar between a glass of water and a beer. Moogle baked cookies and brought them with her in that jar. While we in line at a restaurant, she handed them out to us. A girl behind us got excited, asking where we got the cookies. Moogle explained that she baked them and brought them with her. She seemed sad, and Moogle offered her a cookie. She got really excited, accepted, tried it, and then told Moogle how good it was! Later, when we were seated, Moogle offered cookies to our waiter and waitress. The waiter took one fairly early and thought it was great. It was later in the meal when the waitress accepted, and she also told Moogle how good she thought it was. A few minutes later, a different waitress came over to us, telling us that she didn’t know who baked the cookies but that her coworker shared a piece with her and she thought they were amazing. Moogle gave one to her too. Everyone loves cookies! 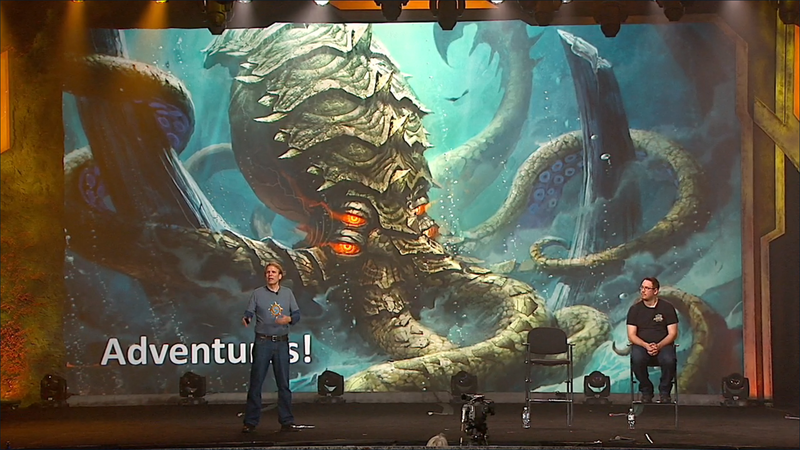 As for the content from BlizzCon itself, I was pretty impressed. I think Warlords of Draenor sounds very exciting and the changes are, generally, good ones. I’m also pleased with what I saw of Reaper of Souls. I’ve never played a MOBA, but I’m optimistic about Heroes of the Storm (and the trailer was fantastic). 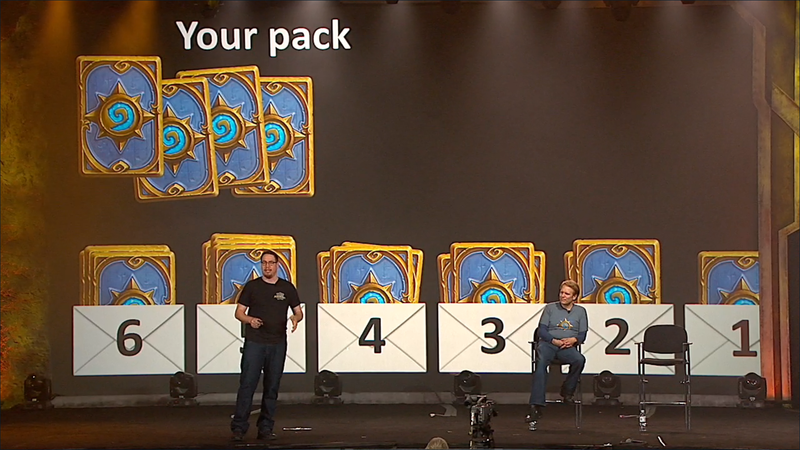 I’d actually not played Hearthstone in a while, but the convention made me excited to play once more. Adventures sound particularly cool! And I guess StarCraft was there. I don’t play it. I’ll post more in-depth about the announcements in the future!